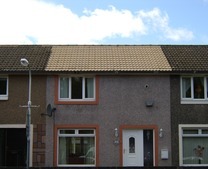 Can you supply all guidance and materials for my paving restoration project? 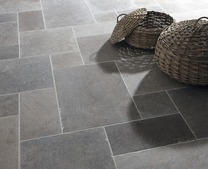 Yes, Smartseal can supply all the necessary paving cleaning equipment, paving sealer application tools and materials required for any project. 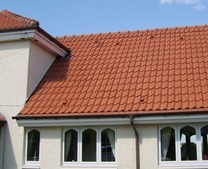 We can also offer full technical support and guidance if required. 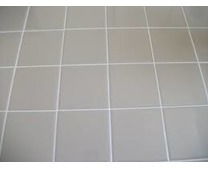 Will my block paving or pattern imprinted concrete look shiny once sealer has been applied? 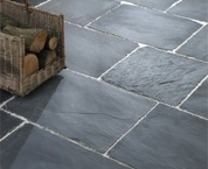 As a rule of thumb how the paving looks when damp, is how it will look once treated with sealer. The majority of people feel this gives the paving a 'fresh look' and are very happy that the original colour has been restored. 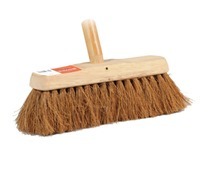 What kind of driveway or patio cleaning equipment would you recommend? A standard power washer will do the job, but one with a rotary head* style accessory is recommended for driveway cleaning and patio cleaning. As a general rule, the more powerful the washer, the less time it will take. 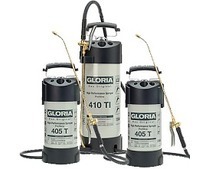 *Please see cleaning equipment section on our website for furher information. 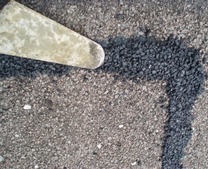 What type of sand is swept between the joints in block paving? Kiln dried sand is always recommended. 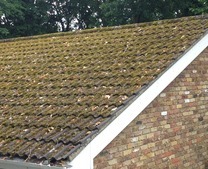 This ensures the joints of the block paving are completely filled. 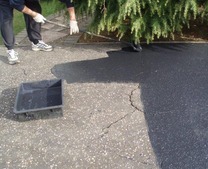 This type of sand solidifies and bonds more effectively with the block paving sealer giving maximum protection against weed growth and the future loss of jointing sand. 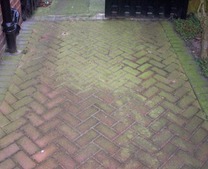 Does applying the block paving sealer kill all weeds? 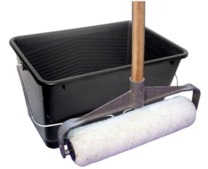 * Please see 'application guide' supplied with block paving sealer. 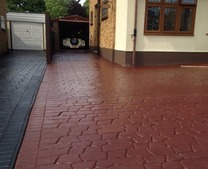 What are the major benefits of applying block paving sealer to my driveway? 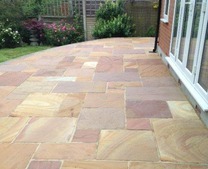 If your block paving has sealer applied properly then any future deterioration will be extremely minimal. 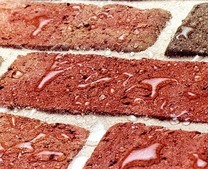 The acrylic sealer enhances the colour of the block paving, minimises colour loss from ultra violet light, protects against oil stains, weeds and algae growth. 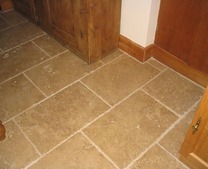 It also solidifies the sand in the joints of the block paving which gives further overall protection. 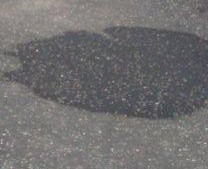 After my driveway has had block paving sealer applied, how easy is it to clean off new oil and dirty stains? 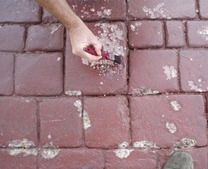 Once sealer has been applied the block paving will be far less porous so any further staining will be easily removed. 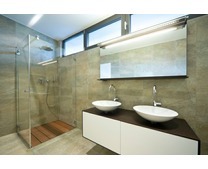 In most cases undiluted washing up liquid will be sufficient. 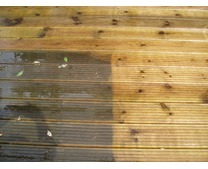 In bad cases we advise the use of Oil Stain Remover available from Smartseal to solve the problem. 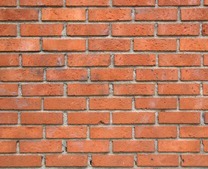 How many coats of block paving sealer would you recommend? 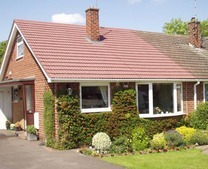 Dependent on the type of block paving laid 2 coats recommended*, then "top up"coats can be applied periodically as required. 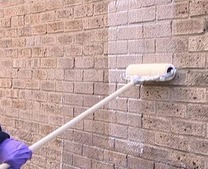 * For technical advice on your specific type of surface and the number of coats required please call Smartseal on 01277 829743. 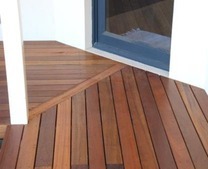 After researching several products I am confused about sealer coverage ratios, can you help? 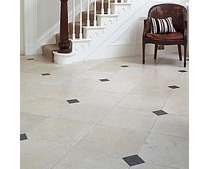 Yes, at Smartseal we are always looking to give accurate advice, not just 'sell you some sealer'. 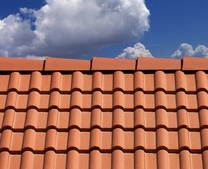 With this in mind we recommend a coverage ratio of 2sq metres per litre 1st coat and 3.5sq metres per litre second coat. You can spread it a lot thinner than sometimes stated with other products, but long term you will be dissapointed with the results, so what is the point? 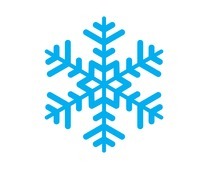 For a more detailed information or personal advice regarding technical issues please call 01268 722500. 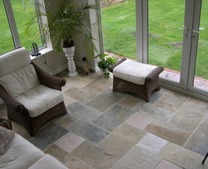 Why should I use your paving sealer, I have found other cheaper products available? We could also make our products cheaper, by using lower quality materials, but long term this would just lead to disappointed customers. Our products are manufactured to the highest standards and are BS/5750 ISO9000 approved to give our customers peace of mind. 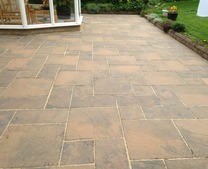 How long will the paving sealer last once applied? 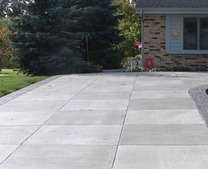 The life expectancy of paving sealer is generally between 5-7 years but will vary for several reasons - the amount of paving sealer applied, vehicle traffic use, exposure to sunlight and porosity of surface will all be relevant factors. 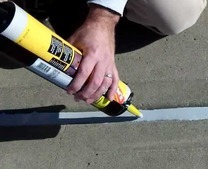 For example, a north facing driveway with limited sunlight exposure will need re-sealing more frequently than one facing south. 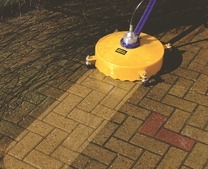 Do you offer a paving sealer developed specifically for patio paving slabs? 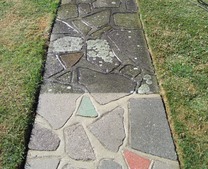 I do not have the time for DIY restoration of my paving , will you come and do all the work for me? 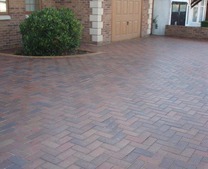 Yes, Smartseal approved driveway and patio cleaning contractors cover most parts of the country. Will you come and just clean my driveway, If I cannot do it myself? 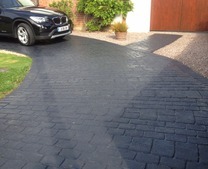 Yes, Smartseal approved driveway cleaning contractors cover most parts of the UK. 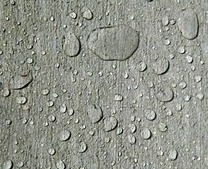 Can you restore the original colouring of Pattern Imprinted Concrete (PIC)? 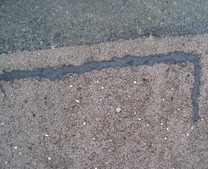 As a general rule the appearance of pattern imprinted concrete when damp is how it will look once is it cleaned and a clear paving sealer has been re-applied. 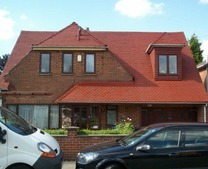 If additional colour is required Smartseal can supply a full range of sealer tints.